There is rarely a time when I go to the dollar store and don't walk away with a dozen ideas for new craft projects. Part of it is the incredibly low prices, and the other part is the ever-changing inventory. So when I saw these packages of blank labels, my mind went to work. There are between 50 and 60 labels in each package, so there are many options for decorating and creating something new and interesting. 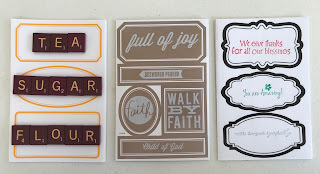 One of my favorite ways to decorate labels is also a great way to use that huge rubber stamp collection. 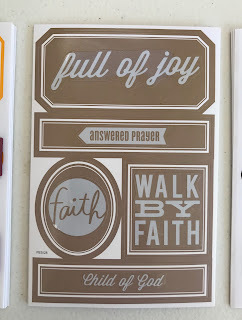 Combine phrases with sweet images for one-of-a-kind sticker labels. To stamp images that run over the edges of the label without them looking messy, cut masking tape to fit around the outside of the label lines. Then stamp, let dry and then peel the tape away. 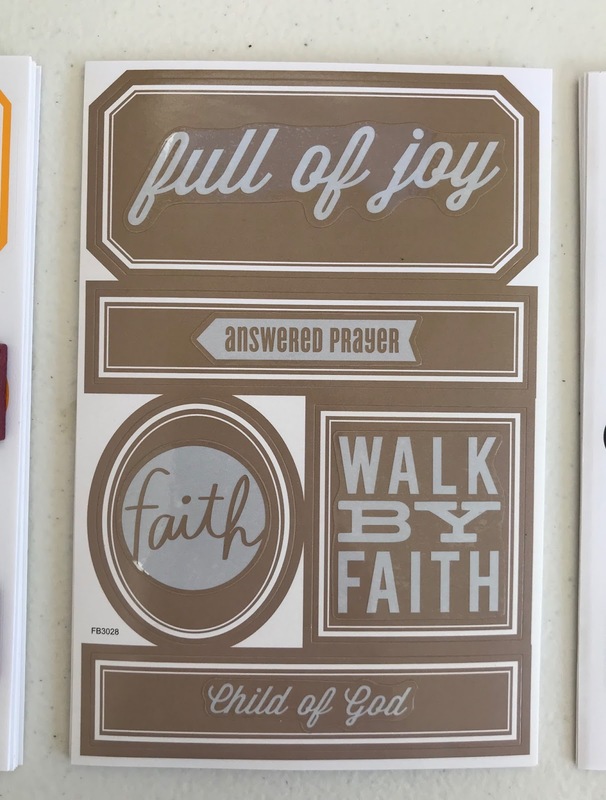 These darker labels are the perfect place for clear stickers with white lettering. It can be difficult to read white writing on many surfaces, and it can be hard to find background colors and patterns that make clear stickers readable. This match made in heaven can solve both problems. 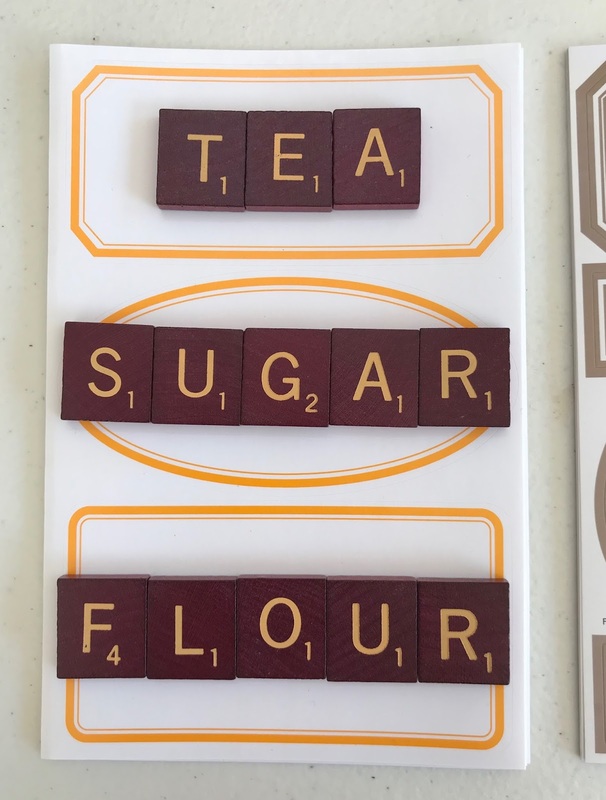 And now for an example from our new Scrabble line at Stuff From Trees. Attach leftover letters from the classic board game to the labels with large glue dots. Then use them to organize, decorate and label anything and everything you can get your hands on.